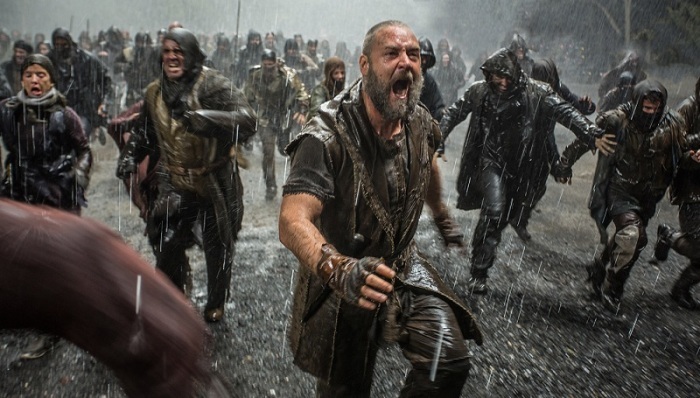 Based on the hundreds of responses to my recent blog posts about the Paramount Pictures movie Noah, here's what we should do: prepare for the end of Christianity. After Friday's opening, be ready for millions of Christians to turn away from the faith. This movie will be the most catastrophic event since the crucifixion. We thought all that pesky persecution of the early church during the Roman era was rough, or the gulags in Soviet Russia and North Korea, or the outlawed Church in China or burning churches in Muslim countries. But that's nothing compared to the onslaught of Darren Aronofsky and his team. Hollywood has finally won the battle. I think we held on pretty well for 2,000 years since the time of Jesus, but based on the folks responding to my blog, the gospel message just isn't that strong, and this movie will tip us over the edge. It is truly a time for hysteria. It's good so many of us agree that there are no grey areas, no room for interpretation, no room for hits or misses, and more than anything, no room for a non-Christian to look at a Bible story and share his or her perspective. I truly worry how God will defend himself without us. I'm packing up my car now and looking for a cabin in the mountains for my family. No more engagement, no more stepping outside the Christian bubble, and no more reaching out to Hollywood or anybody else. That's sad, because we won't be able to criticize movies we haven't seen anymore, or be upset at issues we know nothing about. But it's the heathen's fault. They actually think the Bible is important enough to spend hundreds of millions of dollars to tell its stories, and we don't. Serves them right. I just hope the freeway isn't too jammed. I'm leaving now. See you on the road. 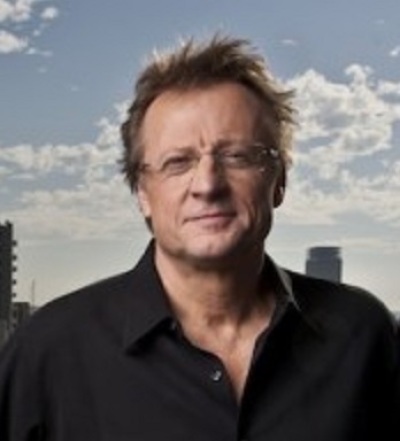 An internationally known writer and speaker, Phil Cooke has actually produced media programming in nearly 50 countries around the world. More on Cooke: http://philcooke.com/.